We manage your association, single property, and everything in between! Elite Property Management of the Quad Cities provides a combination of integrity, industry experience and service excellence that is unmatched in the Quad Cities property management industry. 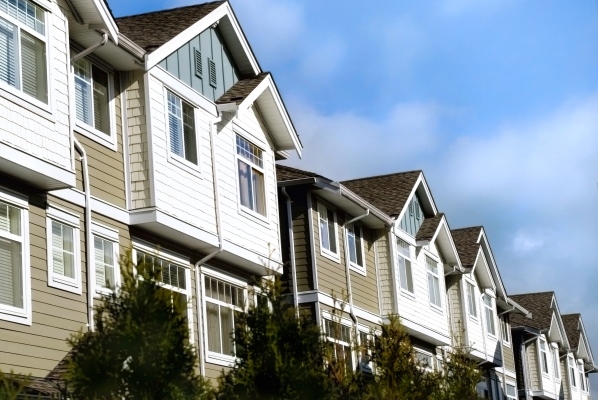 Elite Property Management specializes in condo associations and homeowners associations (HOAs). Elite is committed to treating each home owner with the highest respect, while balancing their rights with the Association’s governing documents and rules and regulations. Our goal is is to provide you with all the tools necessary to make your association strong today and for years to come. Elite Property Management, located in Davenport, IA, makes things easy. We help keep your property beautiful, safe, and well-maintained. We take the headache and complexity out of dealing with vendors and contractors, and we save money in both the short and long term. Elite provides condo owners homeowners associations with trusted management services and peace of mind. Integrity and transparency are the fabric of our company. Call us today at (563) 343-5663 for a free consultation.